Yerington, Nevada – Healthy Communities Coalition’s Yerington Stand Tall team is hosting the second annual community 5K Glow Walk/Run on Friday, April 22nd at 8pm. The 5K starting line is at Yerington High School parking lot at 114 Pearl Street…. 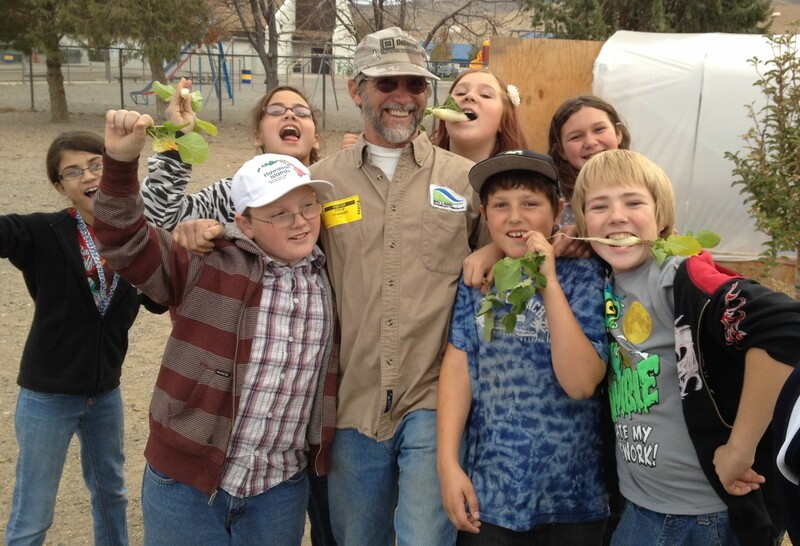 Fernley, Nevada – Fernley has a new school hoop house where students can garden year-round. The low tech green house was funded by generous donations from many area groups, and constructed with volunteer labor by farmers, nonprofits, and community volunteers….